The term "Occupational Therapy" used to bring to mind images of accident victims relearning the basic skills of caring for themselves and maneuvering in their post-accident world. How to hold a toothbrush. How to grasp a pen. That's what I always thought OT was. That was my concept until I had a child who is extremely intelligent but oddly struggled with executing simple tasks; until I had a child who can envision a very complex point B, but getting from Point A and through all the simple interim steps along the journey to B reduced him to tears of frustration and failure; until I had a child whose sensitivies were far beyond my understanding, reducing me to tears of frustration and failure. Kelly is first a dear friend. Our children have grown up together since the days when our oldest children shared preschool classes. As my friend, Kelly listened to my stories of concern about my child, his struggles and my confusion. As an OT, Kelly had answers for us. Kelly the OT introduced us to proprioceptive and vestibular information. Kelly the OT identified visual challenges that the basic eye exams administered in school and the pediatrician's office had missed. Kelly the OT gave us tools for navigating our Point A to Point B journey. Recently someone pointed out to me that in some life challenges, there are no ways around the situation, only ways through. You must approach the challenge head on with a direct sight line on pending hazards and strife. OT gave us tools to go through our challenges, armed and dangerous. So now when I think of OT, I think of parents and kids with answers and tools and power. 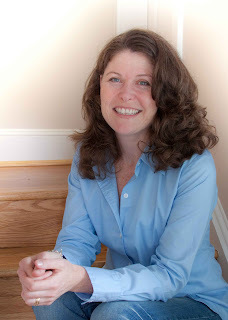 Kelly recently went out on her own with a private OT consulting business. 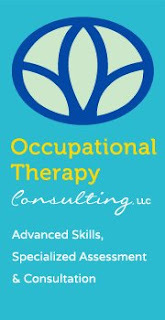 You can get more information about occupational therapy in general and Occupational Therapy Consulting's services in particular by going to their website at http://www.otc-frederick.com/ ﻿ or clicking on this really neat logo below. 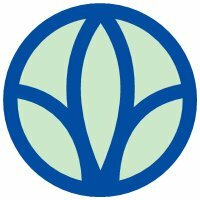 You can also check out OTC-Frederick's Facebook page by clicking on the other logo below. 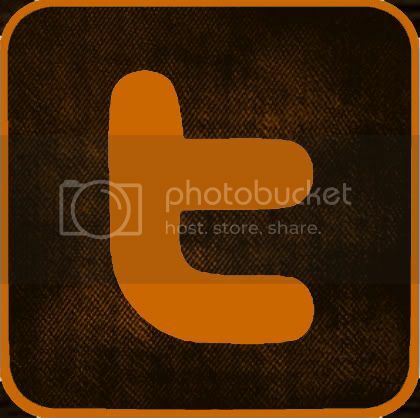 Be sure to "Like" it. I know our family does. I don't recall ever meeting one who didn't know what she was doing.